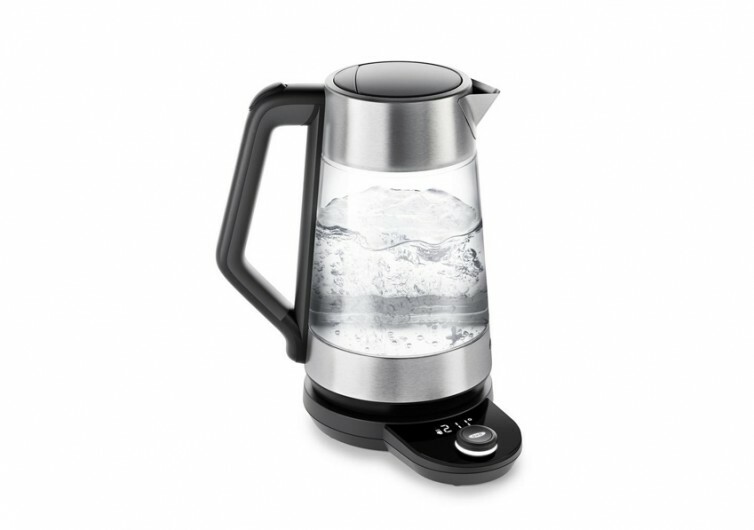 The problem with conventional kettles is that they don’t come with thermostat settings that can be easily adjusted so you’ll get the correct temperature of the beverage that you require. 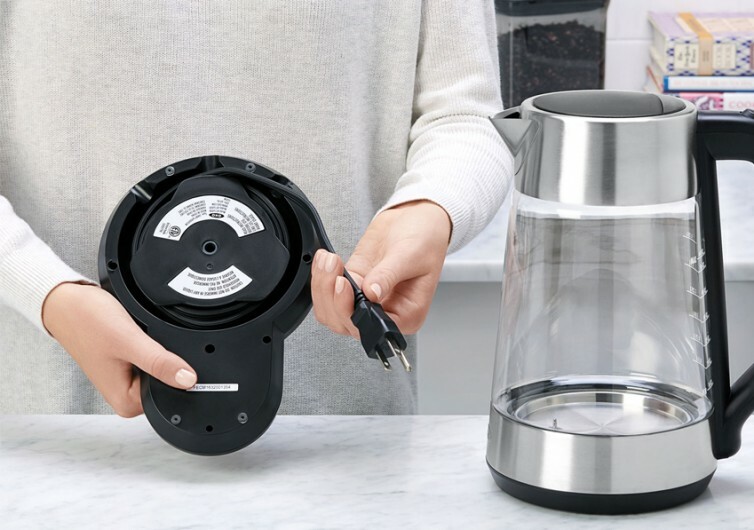 With OXO’s new smart kettle, enjoying a cup of tea or a mug of coffee in their preferred temperatures is now made superlatively easy. 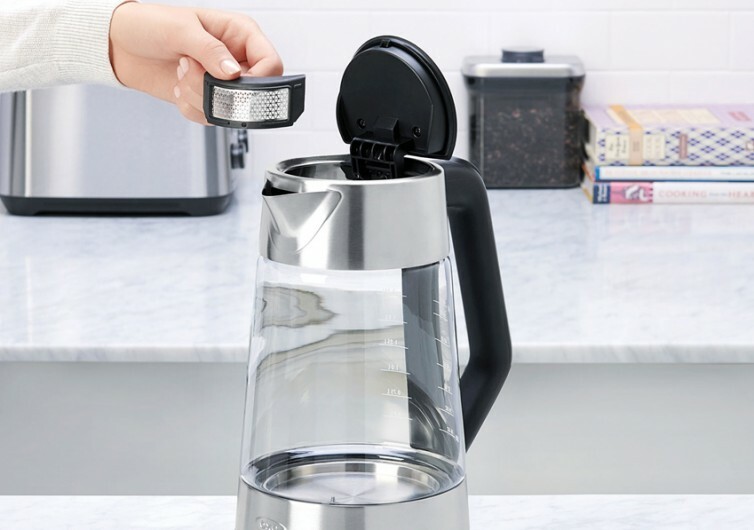 The 60-oz capacity OXO Brew comes with an intuitive design that puts your chosen temperature settings in an elegant digital display instead of the more conventional numbered dial. It does come with an easy-twist knob, however, instead of putting a more ‘modern’ touch control. Not that it matters, of course, since the digital display provides enough visual feedback to know if you’ve already attained your desired temperature of the water or any other liquid you are warming or heating in the Brew. The temperature settings can be easily adjusted from a low 170 degrees Fahrenheit to the boiling point of water at 212 degrees. 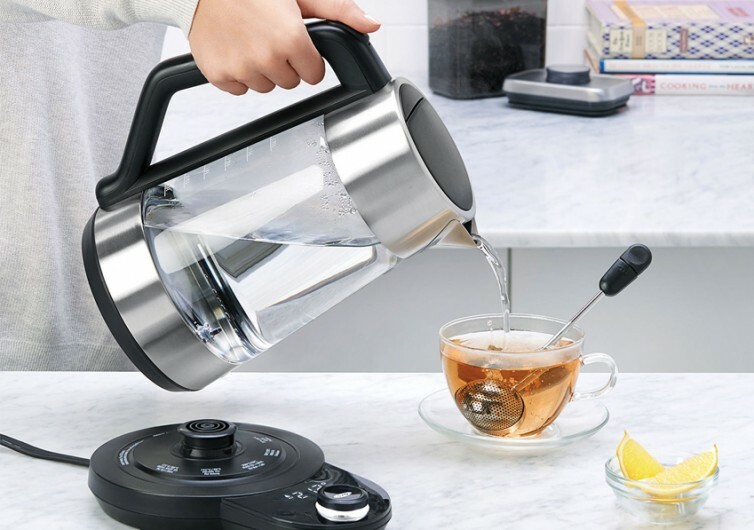 As soon as water is heated to the desired temperature, the OXO Brew keeps it that way for a full 30 minutes, giving you the chance to enjoy that fabulous coffee or that soul-warming tea at the best possible temperature. 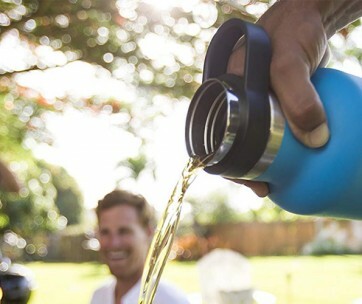 Featuring a heavy-duty silicone base, the OXO Brew can easily sit on top of even the most expensive glass table as it won’t scratch the surface. The same base keeps it fully secure on its placement. 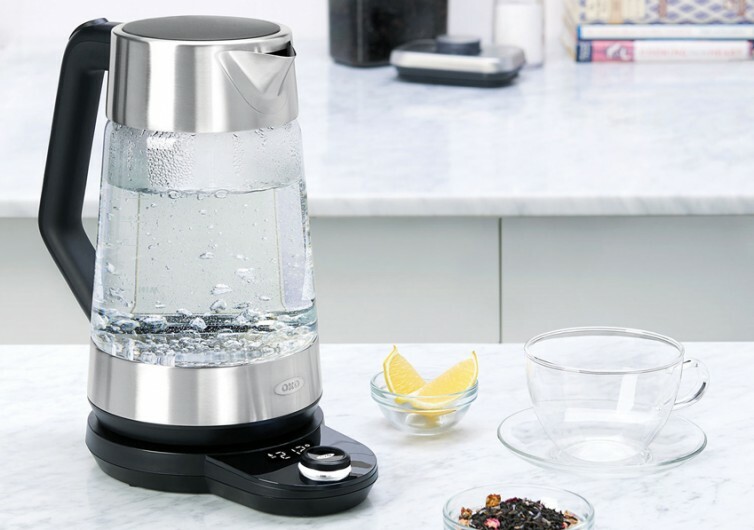 The kettle itself is made of premium quality borosilicate glass that will never impart any nasty taste or even odors into your heated water. 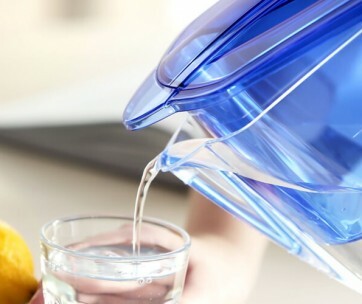 There’s no need to worry about BPA and other chemicals, too. It may have a rather simple and straightforward design, but the real gem in the OXO Brew is its temperature adjustment. 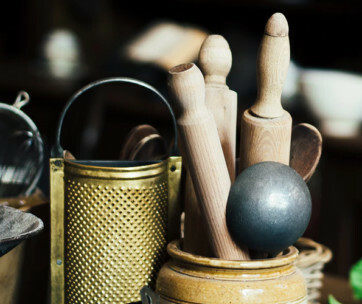 This helps ensure you get the perfectly warm or hot beverage anytime.